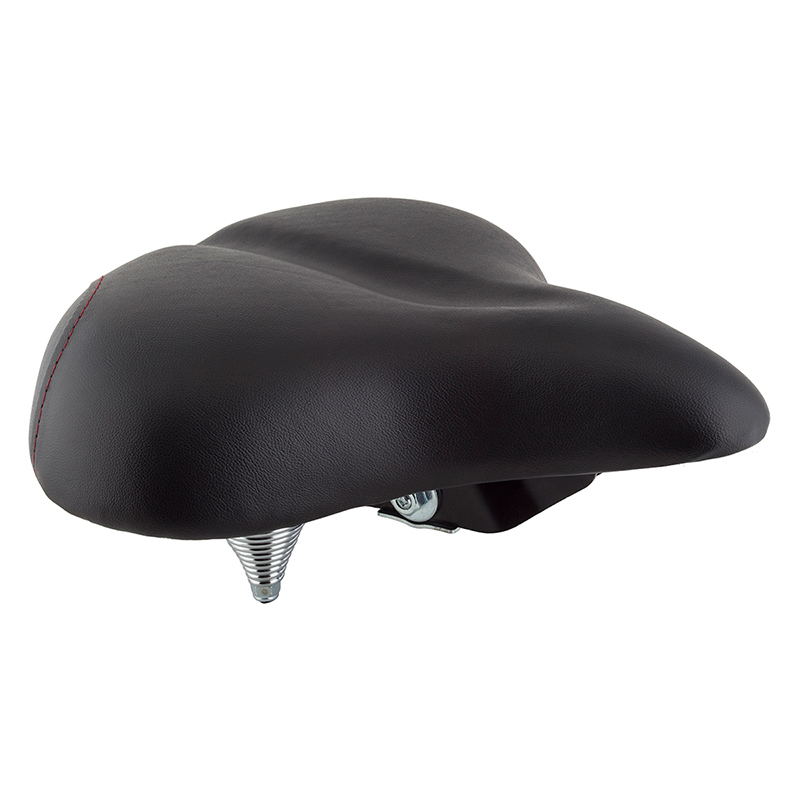 The Sunlite Exerciser Bicycle Saddle is a super soft, wide saddle, created for more casual riders that are going to be replacing the saddle on their exercise bike, cruiser bike, or adult trike! 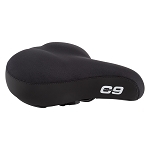 This saddle is a great, economical alternative to our Contour Saddle. This is a great seat. 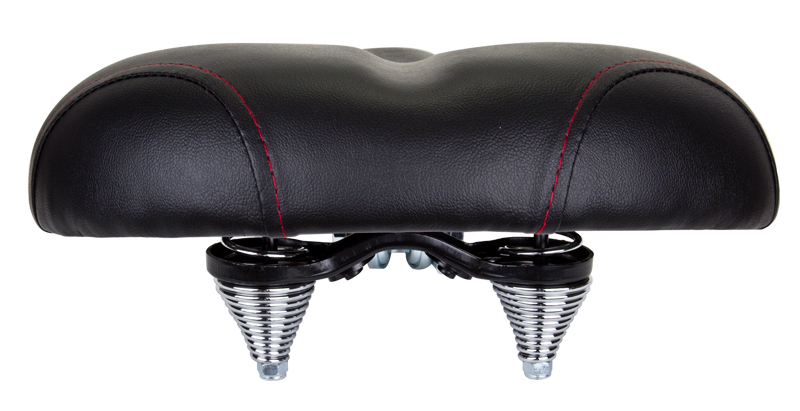 I would recommend it to anybody that is hunting for a good seat and ride. 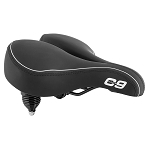 Well maybe not a couch but, this is the most cofortable Bicycle seat I have ever sat on. I have a Petigo Ebike and this fits and feels perfect. 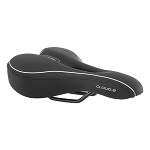 I really like this new Exercycle seat. Way more comfortable than the last three I’ve tried. I do have a cushion top on it though. Would highly recommend it. 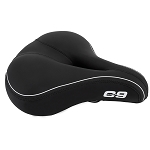 This item is of good quality and comfortable riding. I would recommend it to any senior who has lower back problems. Very good .